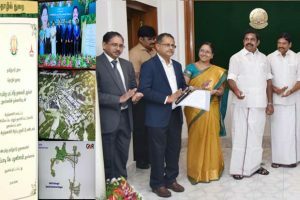 The Chief Minister of Tamil Nadu Edappadi K. Palaniswami laid the foundation stone for the GMR Krishnagiri Special Investment Region. The ₹2,420 crore project, spread across 2,100 acres, is a joint venture between the Tamil Nadu Industrial Corporation Ltd. (TIDCO) and GMR Group. 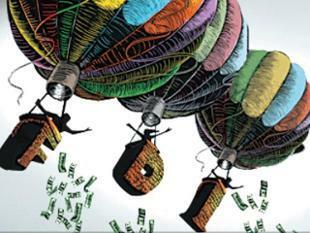 The project is expected to attract investments to the tune of ₹5,000 crore and create about 60,000 job. A world-class infrastructure and utilities such as road connectivity, water supply system, water treatment plant, storm/rain water drains, water and power sub-station and internet connectivity would be developed in the Special Investment Region. 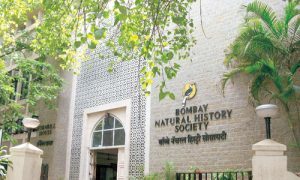 The Bombay Natural History Society (BNHS), one of India’s premier avian research institutes, will start operating its regional centre on the campus of Wetland Research and Training Centre near Chilika Lake, Odisha. The BNHS hosts nearly one million birds with 97 species being intercontinental migratory in nature during the winter season. The avifauna observatory will be inaugurated by BNHS director Deepak Apte. The centre will carry out research on avian disease by collecting samples and monitor the Nalabana Bird Sanctuary, Odisha. 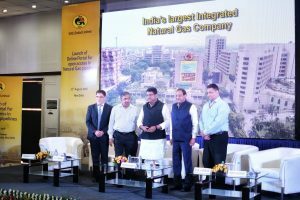 The Minister for Petroleum and Natural Gas & Skill Development and Entrepreneurship Dharmendra Pradhan has launched an online portal for enabling easy, efficient and transparent booking of common carrier capacity for natural gas transmission services under GAIL’s pipelines. The portal operates within the regulatory framework and is the first of its kind in the natural gas sector of India, to provide gas consumers the facility to register pipeline capacity bookings online. GAIL is India’s largest integrated natural gas company with more than 11,400 kms of natural gas pipelines operating across various parts of the country. The Madhya Pradesh forest department has written to the National Tiger Conservation Authority to revive the plan to reintroduce cheetahs in the State’s Nauradehi sanctuary. 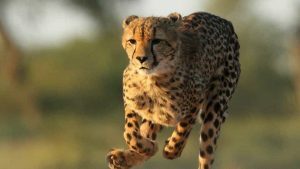 It was estimated that an amount of Rs 25 crore to Rs 30 crore would be needed to build an enclosure in an area of 150 sq km for the cheetahs in Nauradehi. NTCA, a statutory body under the Union environment ministry, had committed Rs 50 crore to the state for it in 2011. MP houses six major reserves for the tiger and is often called as the ‘tiger state’. 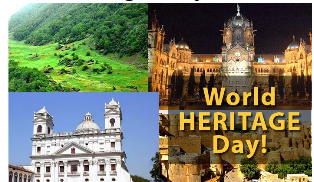 Prominent among them are Bandhavgarh, Pench and Kanha tiger reserves. 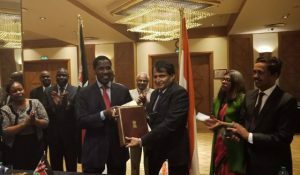 The 8th meeting of India-Kenya Joint Trade Committee was held in Nairobi, Kenya. The meeting was co-chaired by Union Minister of Commerce & Industry and Civil Aviation, Suresh Prabhu and Mr. Peter Munya, Cabinet Secretary (Minister) for Industry, Trade and Cooperatives, Government of Kenya. 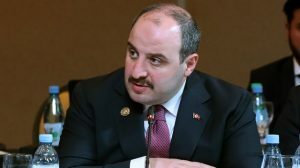 The discussions include – food security, affordable housing, universal healthcare and manufacturing, expansion and diversification of bilateral trade, Kenya’s readiness to join the International Solar Alliance, implementation of Lines of Credit, of over US$ 220 million, extended by Government of India in power transmission. At present, India is one of Kenya’s largest trade partners and the second largest foreign investor in Kenya. Indians are the third-largest group of tourists to Kenya. 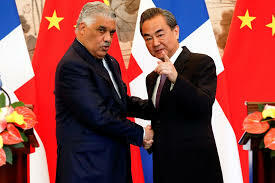 The 2-day G20 Digital Economy Ministerial Meeting was held in Salta, Argentina. The Electronics and Information Technology Minister Ravi Shankar Prasad is represented India at the two-day meeting. The meeting was attended by 33 heads of delegation- ministers, senior officials and representatives. The theme of the meeting was ‘Building consensus for fair and sustainable development‘. The Group of Twenty (G20) is a leading forum of the world’s major economies that seeks to develop global policies to address today’s most pressing challenges. Axis Securities has become the first subsidiary of a bank to launch trading in commodity derivatives with the Multi Commodity Exchange (MCX). Within 48 hours of online request, customers will get rights to trade in commodity derivatives and use the same login credentials of Axis Direct to access the commodities platform with real-time market information. 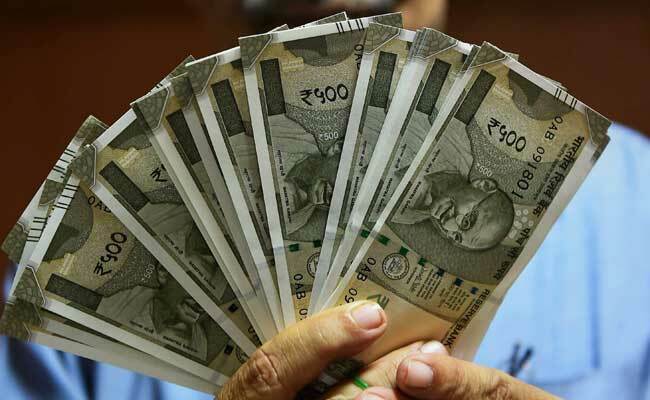 The Reserve Bank of India (RBI) had allowed banks to offer broking services to clients on Sebi registered commodity exchanges like MCX and NCDEX. The commodity trading was introduced under its flagship brand, Axis Direct. 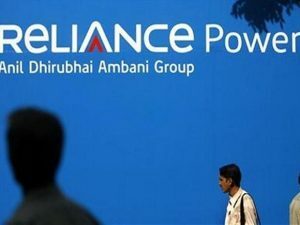 The Reliance Power wholly-owned subsidiary Reliance Power Netherlands BV has won an international arbitration award of USD 56 million (Rs 390 crore) against Prestige Capital Holdings (a Seychelles-based company) and Kokos Jiang. Kokos Jiang is the owner of Sugico Group in Indonesia, from whom Reliance Power had acquired the entire economic interest in three coal mining concessions in Indonesia in 2010. The Arbitration Tribunal was constituted under Singapore International Arbitration Centre (SIAC) rules in Singapore. 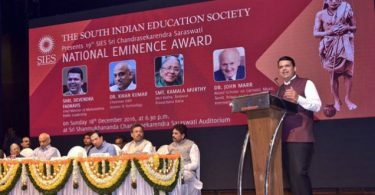 The PepsiCo’s India-born CEO Indra Nooyi will be honoured with the Game Changer of the Year award by a global cultural organisation Asia Society, in recognition of her business achievements, humanitarian record and advocacy for women and girls around the world. 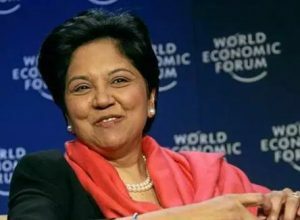 Nooyi, this month announced that she would be stepping down as CEO of PepsiCo after 12 years of work. The DBS Bank has been named the world’s best bank by Global Finance magazine. 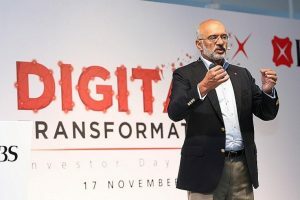 It has been given in a reflection of its ability to invest in digital innovation while still maintaining stable operations for its customers. DBS is the first Asian bank to receive the honour from the New York-based publication, which last year gave the title to ING Bank. The analysis – titled The Urban Commute – was released in Kolkata. 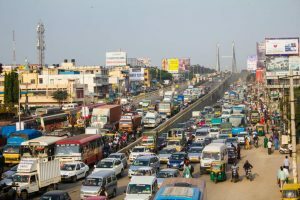 The Indian cities are experiencing an explosive motorisation phase. It had taken 60 years – from 1952 to 2008 – for the number of registered vehicles in the country to reach 105 million. But thereafter, the same number was added in a mere six years – between 2009 and 2015. Statistics like this from 14 cities across India have been analysed by Centre for Science and Environment (CSE), the New Delhi-based think tank. According to Department of Financial Services report, Punjab National Bank (PNB) has been rated it as number one state-owned bank in terms of digital transactions. It is also rated as the sixth overall amongst all banks in India for digital performance. The bank is rated as ‘Good’ by the government with a score of 71 which is the highest category of performance. 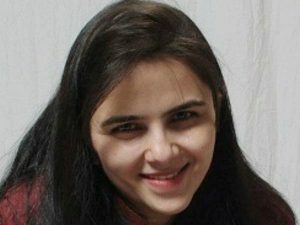 The Leading global investment bank Goldman Sachs has appointed Prachi Mishra as managing director and chief India economist with immediate effect. Prior to joining Goldman Sachs, Mishra was the deputy division chief of the Western Hemisphere Department at the International Monetary Fund (IMF). Earlier, she also headed the Strategic Research Unit at the Reserve Bank of India. 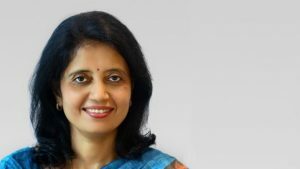 The DHFL Pramerica Life Insurance (DPLI) has appointed Kalpana Sampat as Senior Executive Vice-President & Chief Operating Officer. She had most recently served as the Chief Executive Officer of Swiss Re India. Kalpana will be responsible for further strengthening and transforming the operational delivery and process excellence capabilities of DHFL Pramerica Life. 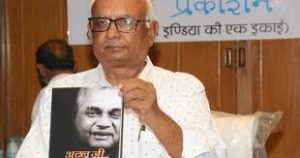 “Atal Ji Ne Kaha” is the latest of the books on the BJP patriarch and former Prime Minister Atal Bihari Vajpayee launched by Prime Minister Modi. It is Authored and compiled by Brijendra Rehi, noted Doordarshan producer, senior journalist. The 320-page book is a rich repository of the former Prime Minister’s selected speeches and photographs beside having three interviews by the author. 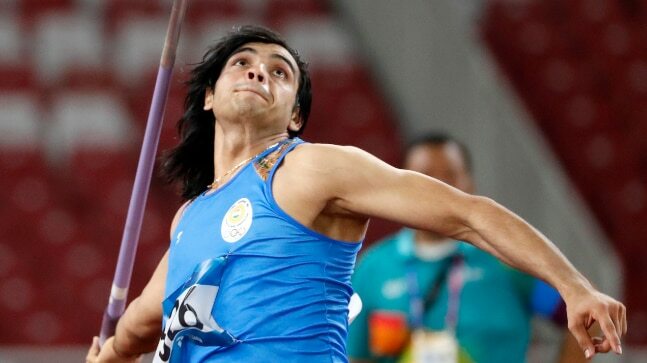 Neeraj Chopra became the first Indian javelin-thrower to win an Asian Games gold medal as he shattered his own national record by clearing a distance of 88.06m in Jakarta. Chopra’s gold is only the second medal India has won in javelin throw in Asian Games history after Gurtej Singh won bronze in 1982 in New Delhi. Liu Qizhen of China was a distant second, with a best throw of 82.22m, while Pakistan’s Arshad Nadeem won the bronze with a 80.75 effort. 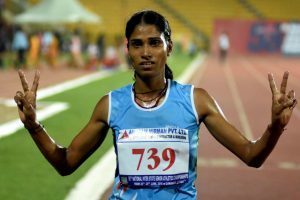 The Veteran Indian long distance runner Sudha Singh has clinched the silver in women’s 3000m steeplechase event in the Asian Games in Jakarta. Winfred Yavi of Bahrain took the gold in 9:36.52, while Thi Oanh Nguyen of Vietnam bagged the bronze in 9:43.83. 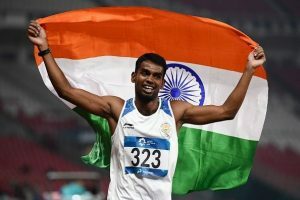 India’s Dharun Ayyasamy clinched a silver in men’s 400m hurdles in national record time. It is India’s first medal in the event since Joseph Abraham won a gold in 2010. Qatar’s Abderrahman Samba won the gold with a Games record time of 47.66. 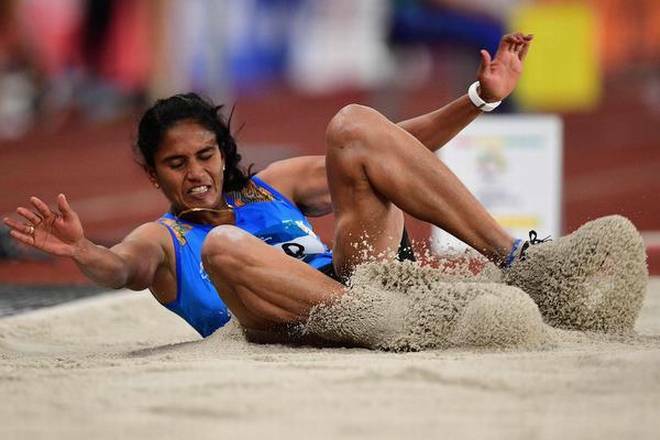 Neena Varakil gave India another silver medal from the athletics arena after she came second in the women’s long jump event at the ongoing Asian Games in Jakarta. Varakil’s best jump of 6.51m came in the fourth attempt, which was enough to fetch her the silver. Thi Thu Thao Bui of Vietnam won the gold with a season’s best jump of 6.55. 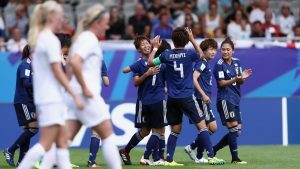 Japan won their first Women’s World Under-20 title with a 3-1 victory over Spain in the final. England defeated France 4-2 on a penalty shoot-out to finish third after their play-off had ended 1-1. Takarada Saori was named as the Player of the match with her goal and an assist.Takarada was also awarded the Adidas Bronze Boot as well as the Adidas Silver Ball, while Minami was awarded the Bronze Ball.